Arrival in San Jose’s Juan Santamaria International Airport, where our driver will be waiting for you to transport you to Hotel Radisson Europa 5* or similar. Early morning pick up at your hotel for two incredible days of tropical white water rafting and a night at the river lodge. 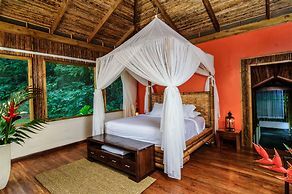 Treat yourself to an exceptional adventure vacation experience combining rafting with a stay at a remote ecolodge, nestled in the rainforest on the banks of the Pacuare River. 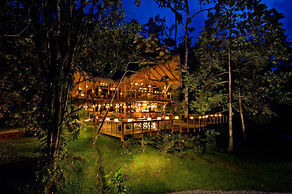 The Lodge, complete with hydro-powered electricity, is a model of ecotourism and deluxe accommodations. 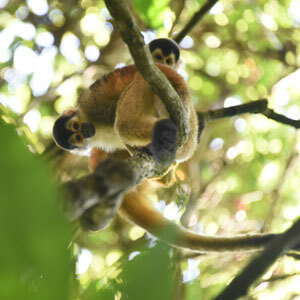 From the ecolodge’s remote, riverside location, you can enjoy rainforest hikes with naturalist guides, self-guided walks to waterfalls and pools, relaxing in a hammock overlooking the beautiful Pacuare River, and birdwatching. Dine in the open air with wine and exceptional meals, more stars than you can imagine, and the vibrant sounds of the jungle. 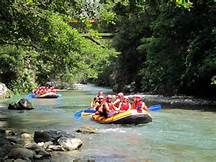 The Pacuare is rated one of the top rivers in the world and you’ll experience the intimate nature of the rainforest as you raft right through it. After early morning coffee and breakfast, you’ll break camp and head down river. Morning is a wonderful time for birdwatching around camp, especially toucans. You’ll never forget rapids like: Upper and Lower Huacas, Cimarron, Dos Montañas, Terciopelo, Double Drop…one after the next until take out. Depending on the weather, the river level, and the group’s interest, you’ll take time to explore side creeks, catch some “rays” and enjoy world class whitewater. You will make it to the take-out by by mid-afternoon to de-rig the rafts, and head to a private take-out where showers and cold drinks are available. The drive back to San José is through the Braulio Carrillo National Park, offering tremendous rain forest, cloud forest and mountain views. You can plan to be back in your hotel in San Jose between 5 and 6 p.m. (B, L). 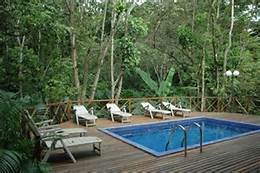 Shortly after breakfast we will pick you up at your hotel for drive to airport and 25 minute flight to Manuel Antonio. 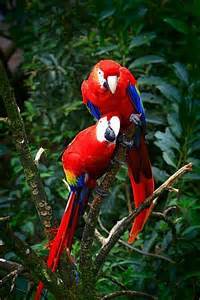 Manuel Antonio National Park is one of the most beautiful parks in the country and the most popular, with locals and foreigners alike. The hilly evergreen forest providing natural shade from the tropical sun lines two gorgeous white sand beaches sloping to the gentle surf. Several trails lead through dense jungle growth to hidden sandy coves and magnificent lookouts over the ocean and beaches. Upon arriving we’ll have time for a Kayaking / Snorkeling tour then afternoon free to enjoy the area and beaches. Overnite at Hotel Plaza Yara (or similar) (B).